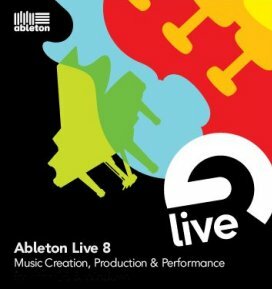 Ableton Live 8.22 Suite – loop-based software music sequencer and DAW for Windows Includes the latest major release of Live… Live is designed to be an instrument for live performances as well as a tool for composing and arranging. 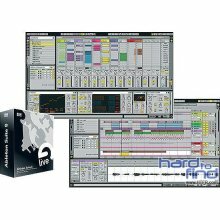 It is also used for mixing of tracks by DJs, as it offers a suite of controls for beatmatching, crossfading, and other effects used by turntablists, and was one of the first music applications to automatically beat match songs. 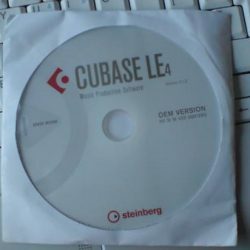 Unboxed – Supplied on Disc – great package!